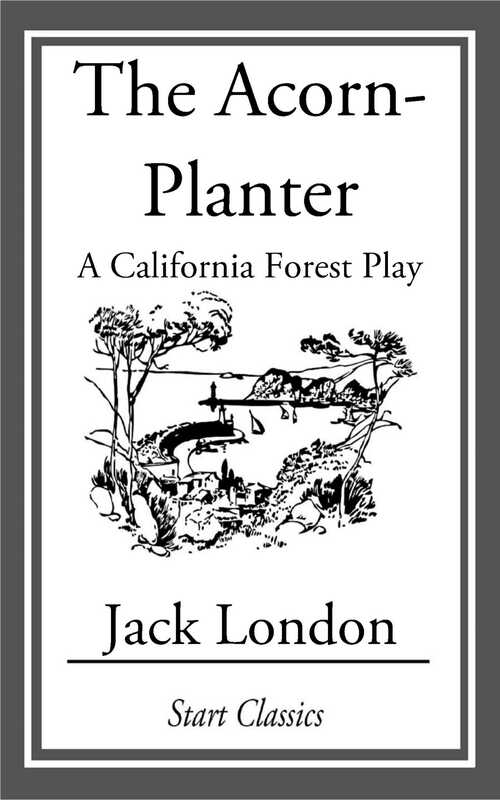 Jack London was an American novelist, journalist, social-activist and short-story writer whose works deal romantically with elemental struggles for survival. At his peak, he was the highest paid and the most popular of all living writers. Because of early financial difficulties, he was largely self educated past grammar school. London drew heavily on his life experiences in his writing. He spent time in the Klondike during the Gold Rush and at various times was an oyster pirate, a seaman, a sealer, and a hobo. His first work was published in 1898. From there he went on to write such American classics as Call of the Wild, Sea Wolf, and White Fang.